There I was in the apartment where she had died, looking at these pictures of my mother, one by one, under the lamp, gradually moving back in time with her, looking for the truth of the face I had loved. 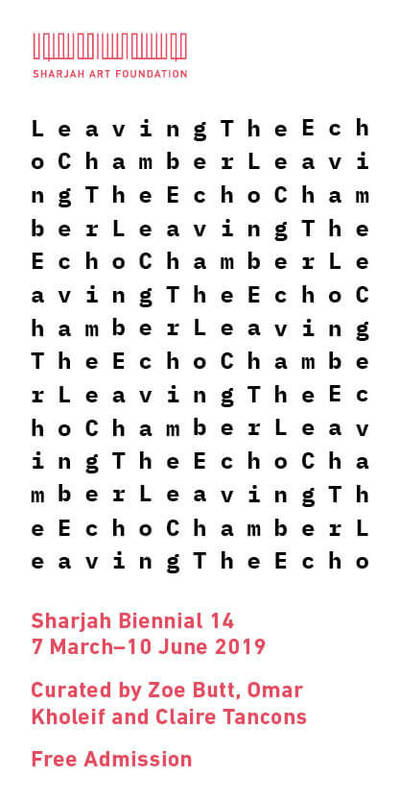 And I found it. Lebohang Kganye, Setupung sa kwana hae II, 2012. Courtesy of AFRONOVA Gallery. Family photographs are not usually considered art objects because their purpose is functional and personal, rather than artistic. Family archives present a range of stock images of pertinent moments worth documenting – a mother with her newborn, a marriage, a new outfit or the first day at school. There is a sense of pride when opportunities to show these images arise and the viewer is familiar with them in their own personal archive. The significance of these images is an extension of lived experience, so that one day someone will see the subject’s likeness and know that they were once young or attractive or on holiday, and ultimately, alive. After the death of her mother, Lebohang Kganye (a graduate of the Market PhotoWorkshop and the 2012 Tierney Fellowship recipient) centred her grief on the images that remained of the woman she had known. Photographs take on special significance when the subjects die, becoming mysterious objects of preservation constantly referring to their absence. It is in reviewing an archive of images in its entirety that one sees the constructed life of the subject and questions arise about one’s experience of only a fraction of the subject’s true self. In Kganye’s case, she knew her mother in the role of ‘mother,’ but after her passing, discovered the “fashionable, determined woman, like the beautiful black women seen in Drum magazine,” who she had not previously considered. Lebohang Kganye, Re shapa setepe sa lenyalo II, 2012. Courtesy of AFRONOVA Gallery. Kganye’s ‘Ke Lefa Laka’ (2012-2013) is a two-part photographic project. ‘Her-Story’ is a series of reinterpretations. 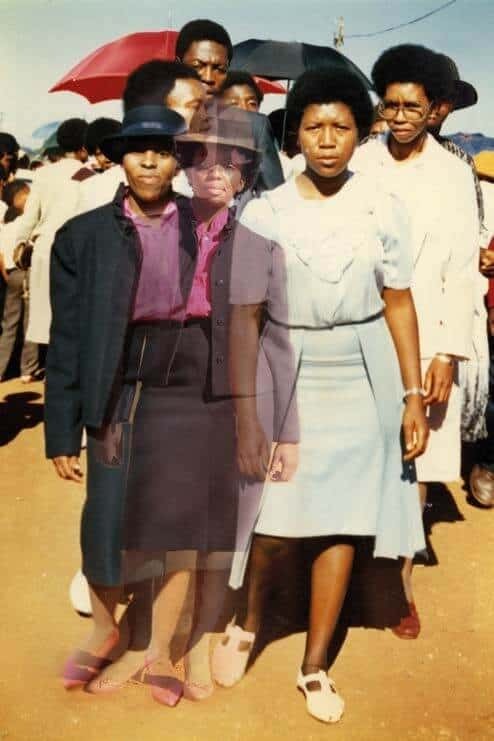 Manipulated family photographs show Kganye as a spectral figure placed alongside her mother, the two women dressed and styled in the same way. It is also worth noting that Kganye often incorporates her interest in sculpture and performance art into her work. The ‘abyss’ between the moment an image is taken and the moment we encounter it can engender a sense of trauma at the discontinuity, particularly with those we knew and loved. Kganye’s treatment of these images is an attempt at continuity, an attempt to alleviate the trauma. 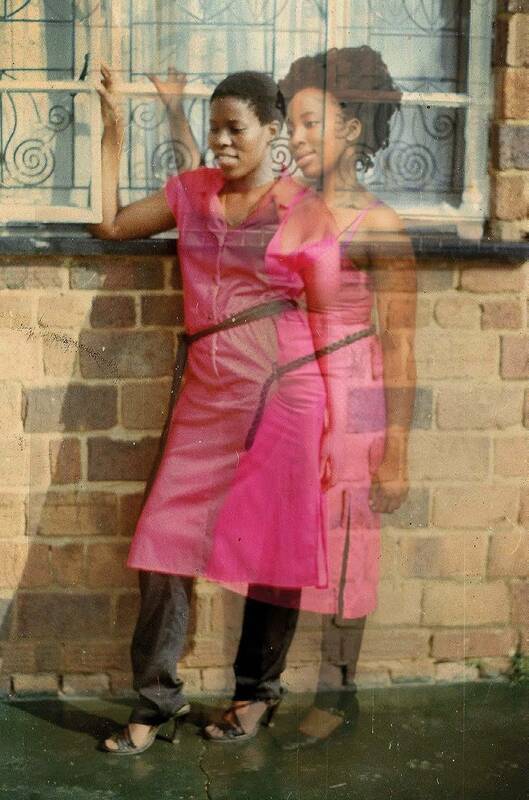 The double exposure puts Kganye into the frame, managing to reference the past, present and future of both women as they live on indefinitely in these altered snapshots. Lebohang Kganye, 3-phisi yaka ya letlalo II, 2012. Courtesy of AFRONOVA Gallery. The second part of the project is titled ‘Heir-Story’ and explores the figure of Kganye’s grandfather whom she never met, but who ‘lived’ alongside her as the central patriarchal figure in the family, whose house she was born in and whose stories are recounted by her grandmother as part of their core family history. 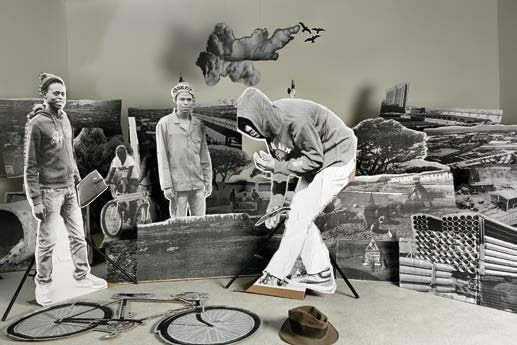 Through the series of photomontages set in urban landscapes and home settings, Kganye represents her grandfather and recreates his journey from the homelands to the Transvaal in pursuit of work. She inhabits the typically masculine role of her grandfather, wearing a suit and metaphorically ‘walking in his shoes’ to express her own role of provider and protector following her mother’s passing. For Mandela Day in 2014, Kganye turned‘Heir-Story’ into a short animation titled Pied Piper’s Voyage. In 2015, ‘Ke Lefa Laka’ travelled to the Bamako Encounters festival in Mali where Kganye was awarded the Jury Prize, the Coup de Coeur Award. Archives raise more questions than they are able to answer about what remains and what has been excluded. 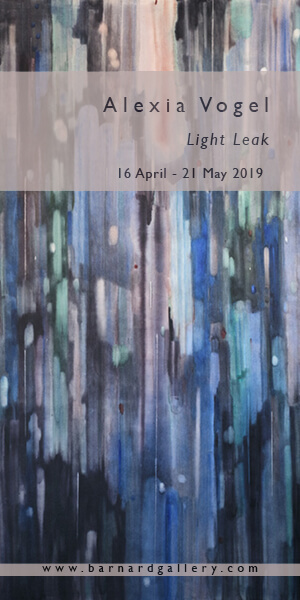 Kganye’s interest in archival reconfiguration (raising the family archive to the status of art) grapples with the nature of identity and the way livesare constructed. 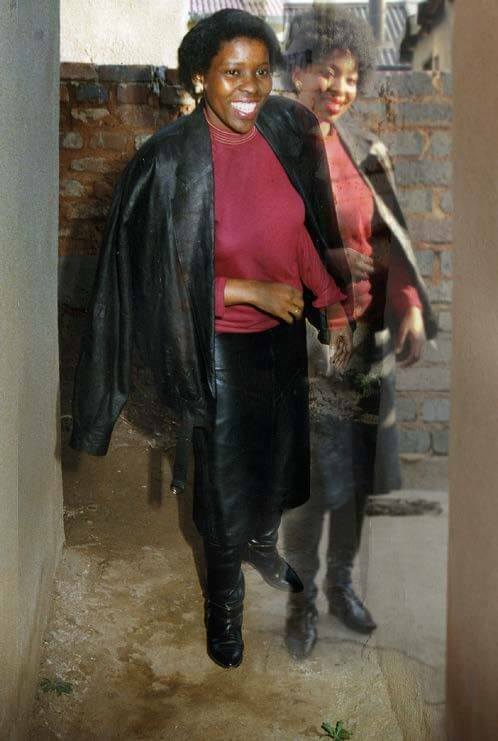 It also grapples with the reconfiguration of identities under apartheid and in the years that have followed – officials have changed Kganye’s family name over the generations from Khanye to Khanyi and eventually to Kganye. 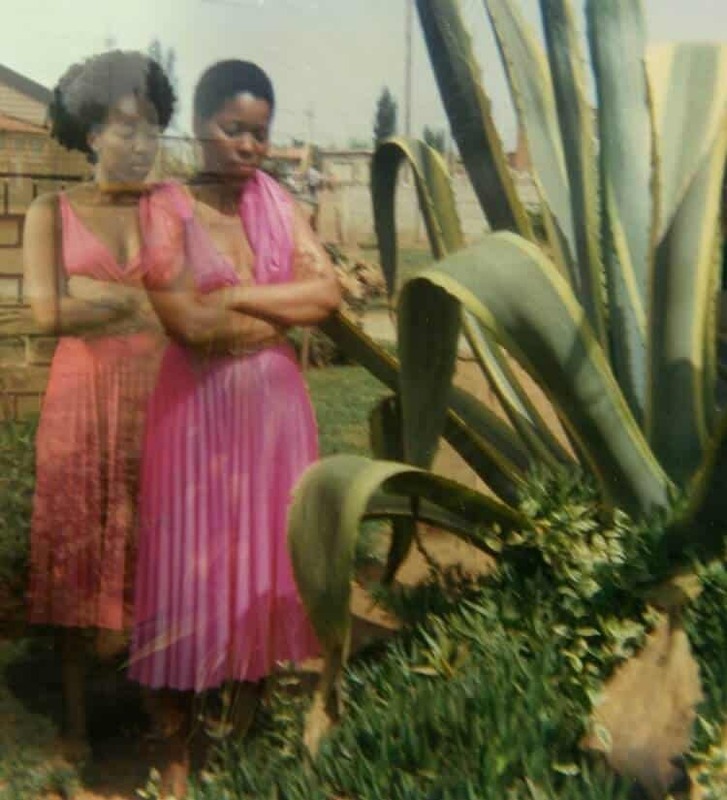 In placing herself in the frame with, and along the trajectories of, her mother and grandfather, Kganye finds them and herself through the interplay between fantasy and memory. Lebohang Kganye, The Bicycle, 2012. Courtesy of AFRONOVA Gallery. Marie-Louise Rouget is a staff-writer on ART AFRICA‘s editorial team. FEATURED IMAGE: Lebohang Kganye, Ka 2-phisi yaka e pinky II, 2013. Inkjet print on cotton rag paper, 42 x 42 cm, Edition of 5 + 2AP. Courtesy of AFRONOVA Gallery.